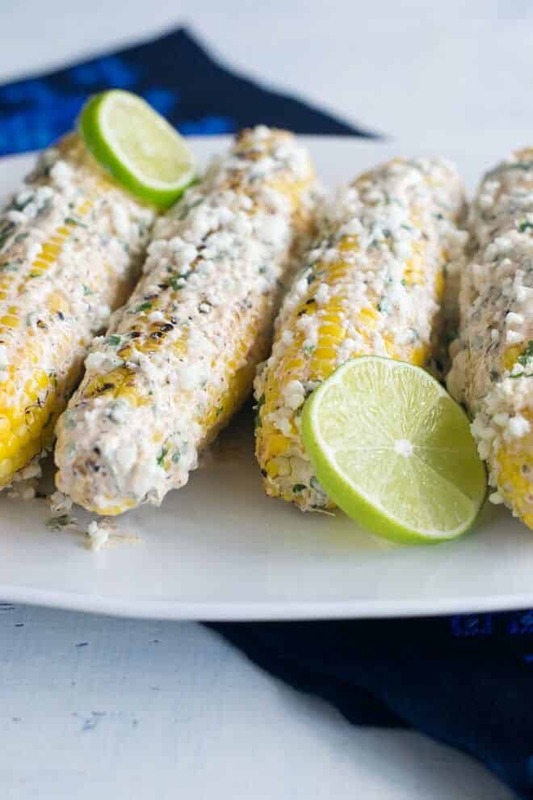 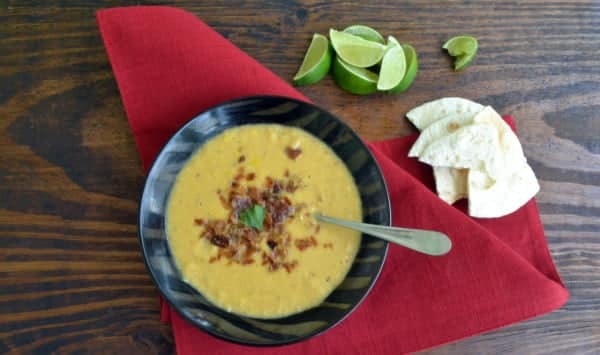 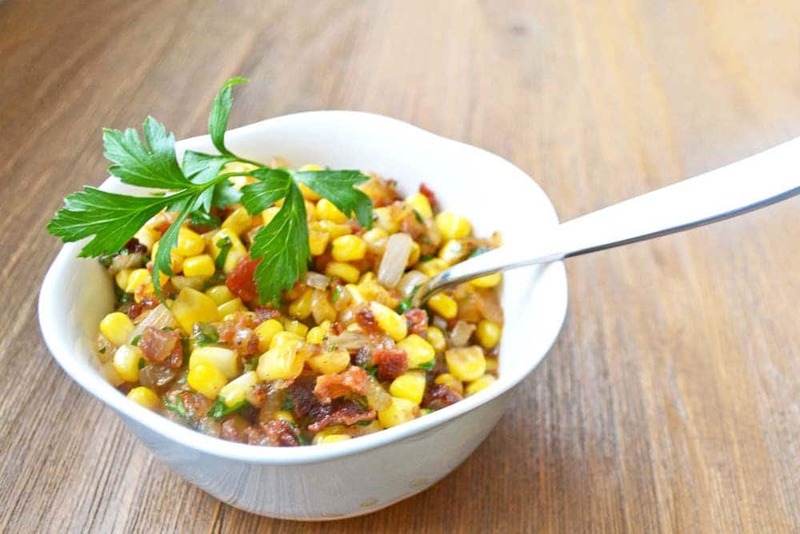 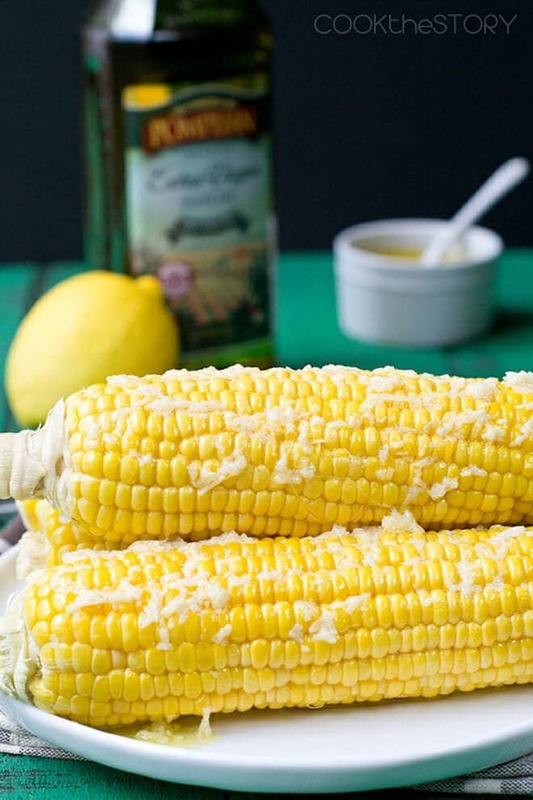 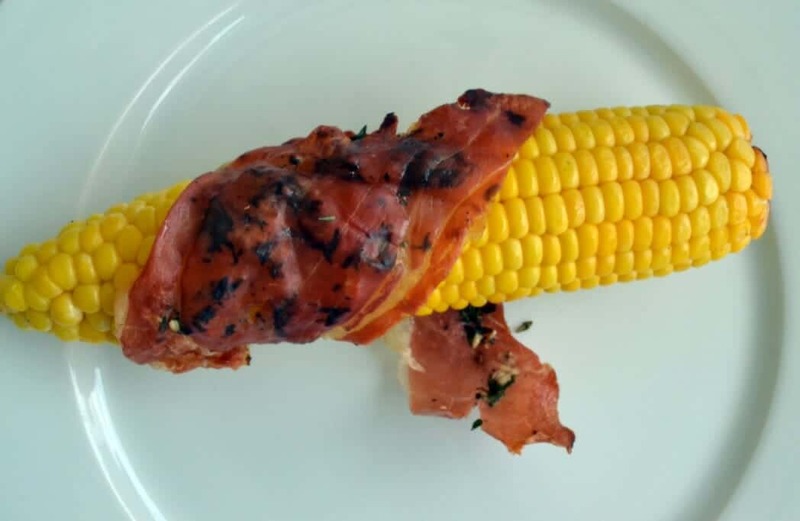 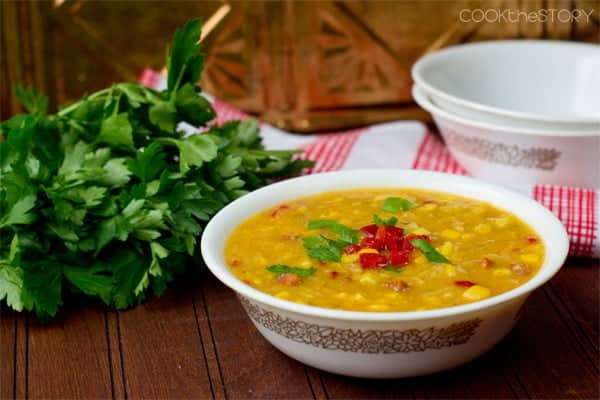 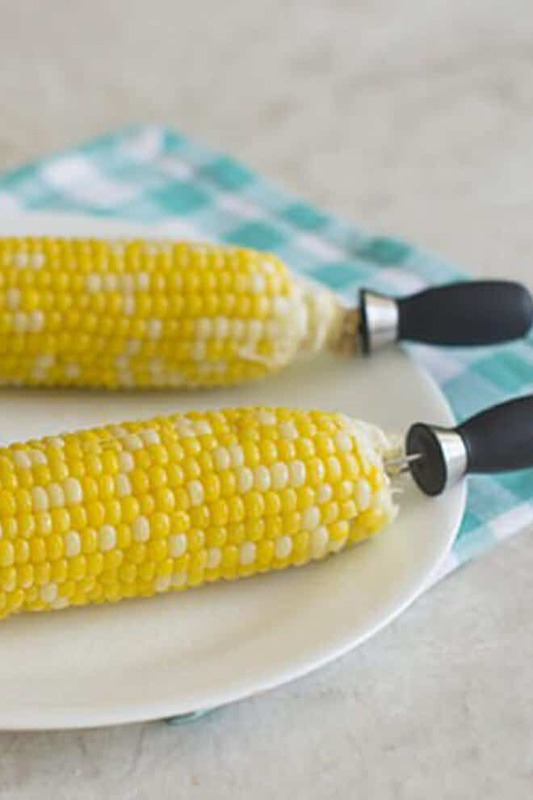 These 5 Best Corn on the Cob Recipes will give you classic and unique ideas for the best ways to cook with fresh corn in the summer. 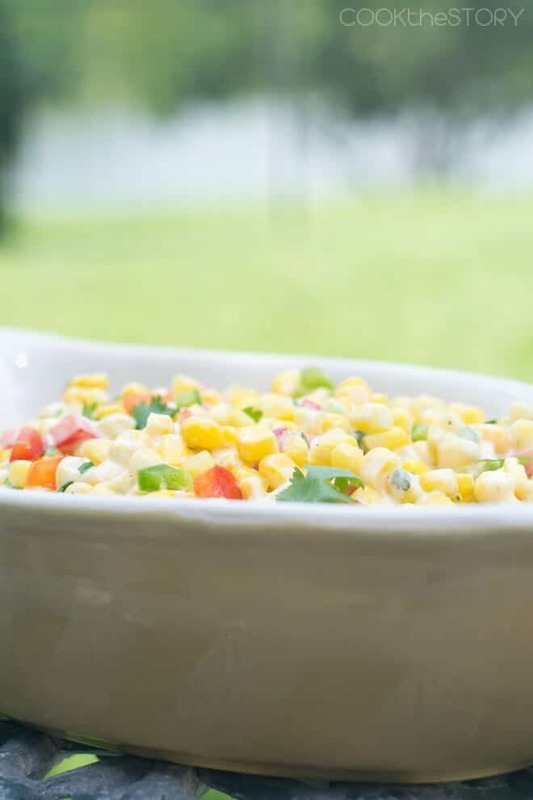 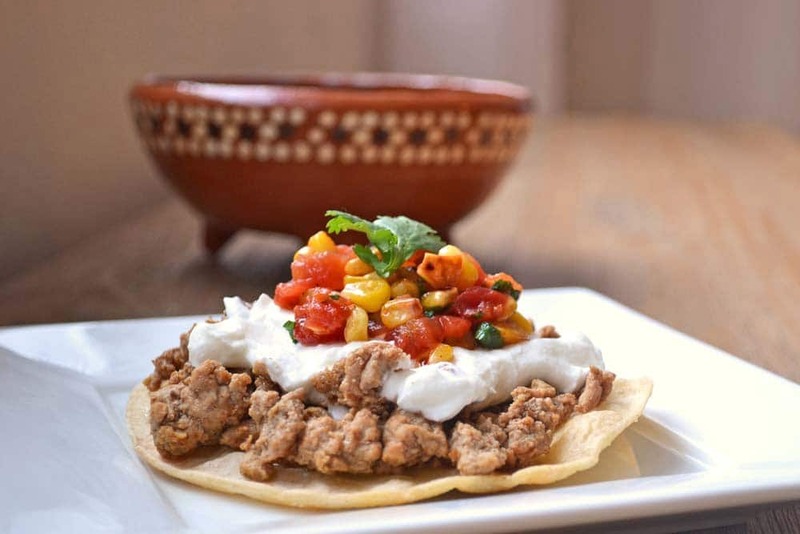 When fresh corn is everywhere, I like to stock up and make it a bunch of different ways to keep things interesting. 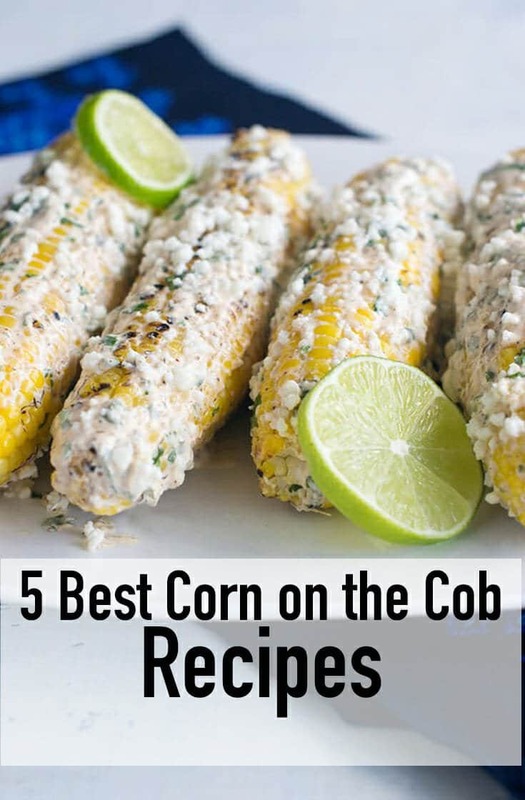 It’s hard to pick a favorite but I wonder what yours will be.